Today I spent waaaaaayy too much time working on this large map. I had several ideas I wanted to try out and most of them were a waste of time.....well, I generally don't consider learning new techniques, or more specifically techniques not to use, that big of a waste of time. This map was inspired by a couple of things, one of which should make it to a Tweak & Toss adventure. 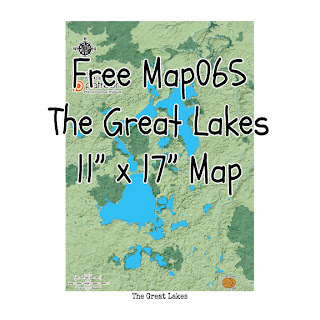 My Patrons get a much larger/better map and a few alternate versions. 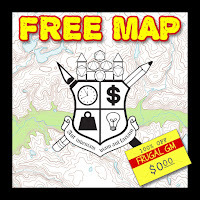 To get the free map, click on any of the graphics from this post, or use this link.